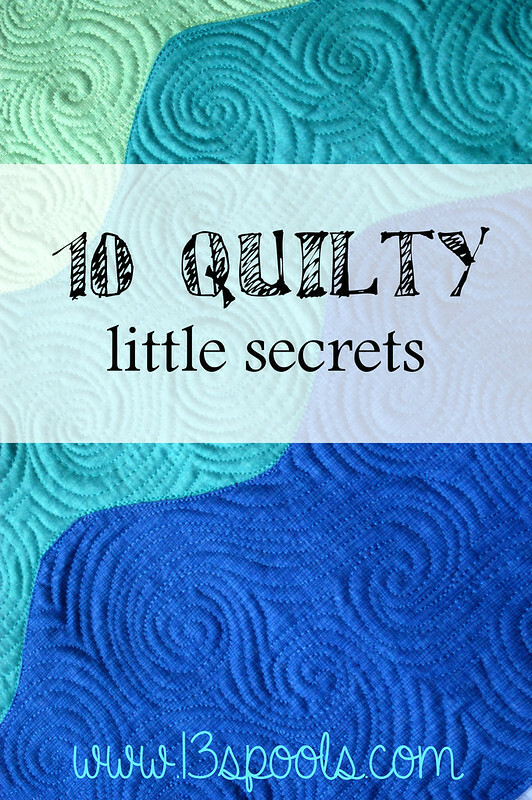 I thought I would be brave and share my 10 Quilty Little Secrets too! Okay, I'm crazy messy when I sew. If you sat next to me at a retreat, the perimeter of my floor would be covered with threads and scraps. I'm completely ADHD when I'm sewing...I always have a two projects that I literally hop back and forth between going on at the same time. (And I often end up starting something else too!)LOL! Oh! Am I suppose to change my rotary cutter blade? When I have a "long sewing weekend" I clean my house first...then I feel free to sew with abandonment. Why would I prewash my fabric when I can throw in a color catcher? I'm totally organized. It allows me to be more creative...I know that may not make sense...but it's true! I may make a creative mess...but when all is said and done, everything goes back to it's place. Ugh...I'm not a fan of borders. 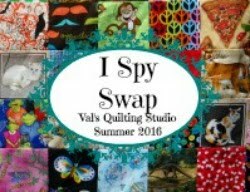 So there ya have it...I sure hope I haven't lost any followers as I reveal my own Quilty Secrets! LOL! Hey and a big thanks to Amy over at 13 Spools for the fun linky! I'm off to read everyone else's confessions. I'm hoping to discover I'm in good company with a few of my poor habits. I'm with you on number 5, Val, except I always use olive green. I realised you are well organised, but I didn't expect you to be a messy, threads-on-the-floor, sewer. (I am, but then I'm generally chaotic!) You've inspired me to see if I can come up with ten little secrets. Your list sounds a lot like mine would! The floor under my chair is always covered with threads and off-cuts - it drives my husband nuts!! I didn't even know you are supposed to square up your quilt before binding and I have to say that I'm not going to! I use mostly tan thread for piecing. I keep a tall wastebasket next to my chair when I'm sewing because the dog eats any thread or scraps end up on the floor and I can't think they are good for him. I do prewash my fabric before I use it because my daughter who is an industrial designer made me promise I would! Thank for you list. It's fun to compare. I didn't know about the squaring up until I read it on someone else's confessions. I was sent over to visit you by Willit Neverend. 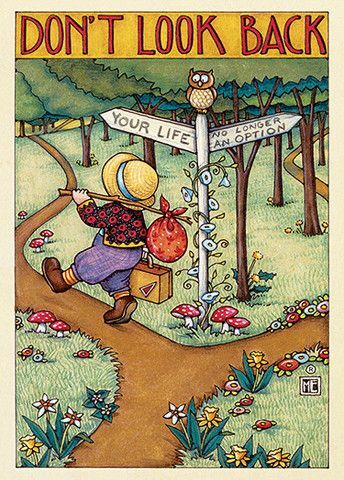 I have had some fun looking over your blog and will be returning, I've started to follow you via Bloglovin'. You are an inspiration as a quilt making primary teacher, I aspire to lean a little more heavily to the quilt making side of life. I could see you as the class clown, and it shows in your work. You must be a great teacher... what grade? As for #7 - it's not all about color, it's also about the chemicals on the fabrics that could be bad for you the quilt maker,,, and the shrinkage from one fabric to another could be completely image ruining. We wouldn't want that now, would we? What self-control to clean your house first. I can see you being the class clown because we all know teachers are the worst students and I usually really like my class clowns! I toss and throw when I'm in the midst of a project, but then I like calm to return so I can start the process all over again! So fun Val! You have inspired me. I am getting my list ready to post too! Guess what Val, I thought you were describing me when I started to read this post. Two peas in a pod! 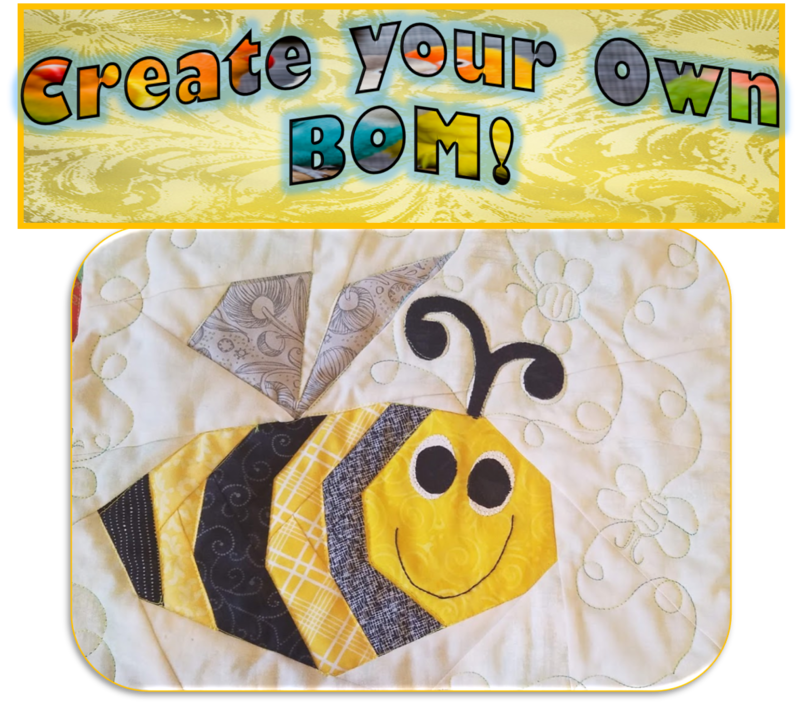 I'm so happy to find out that I'm not the only Messy Bessie when it comes to quilting. Thanks for the confession. Oh LeeAnna..it's trouble for sure! LOL!! I know! Who would have thought!! 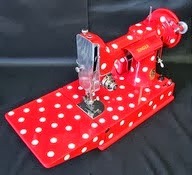 Geuss you can say sewing is truly the creative outlet that keeps me sane...from myself! LOL! This is fun to read Val! You are a really funny combination of disciplined and madcap! 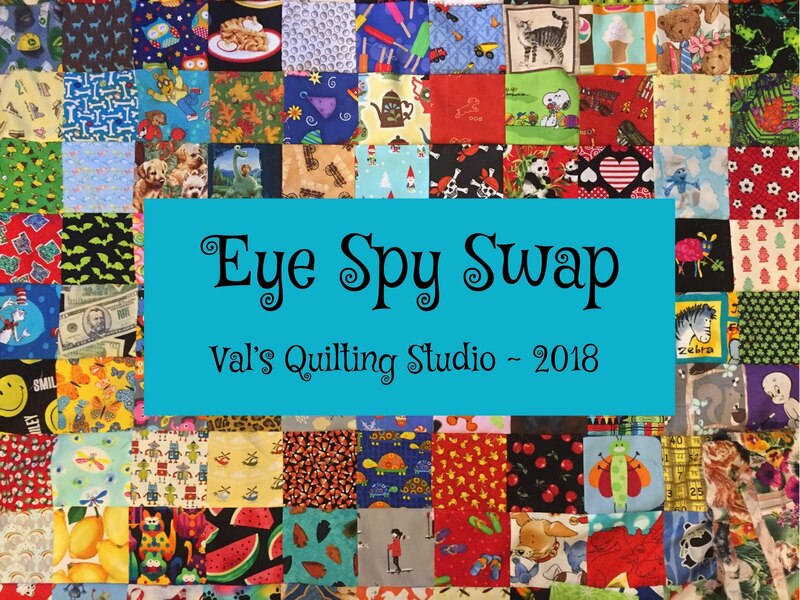 I am so impressed that you clean your house before sitting down for a quilting weekend! And not surprised to hear you are the class clown! So fun to read. I guess it is the season for confessions for all of us. We have a lot of overlapping secrets. Though I always prewash my fabrics.